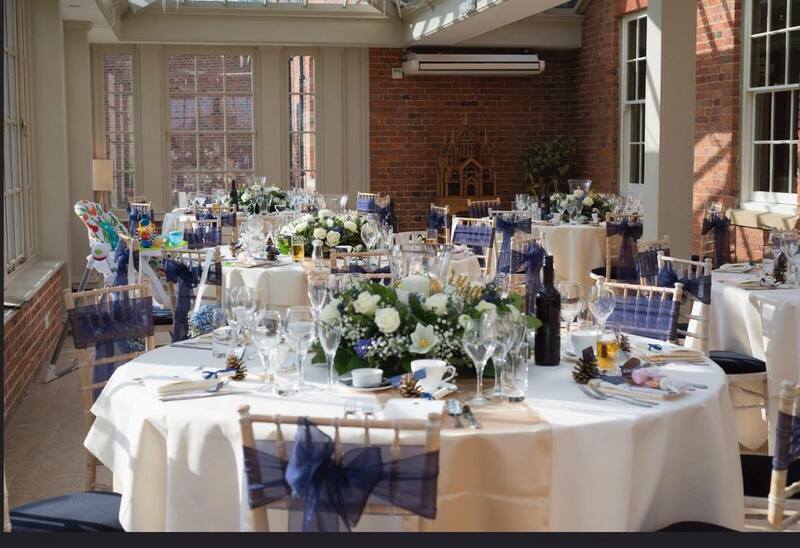 Ruth was such a lovely client who had a small intimate wedding breakfast in Stubton Hall’s beautiful conservatory and then a much larger evening do in the orangery. 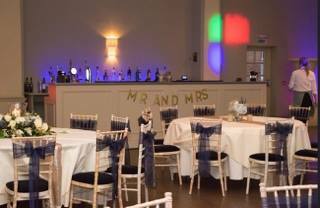 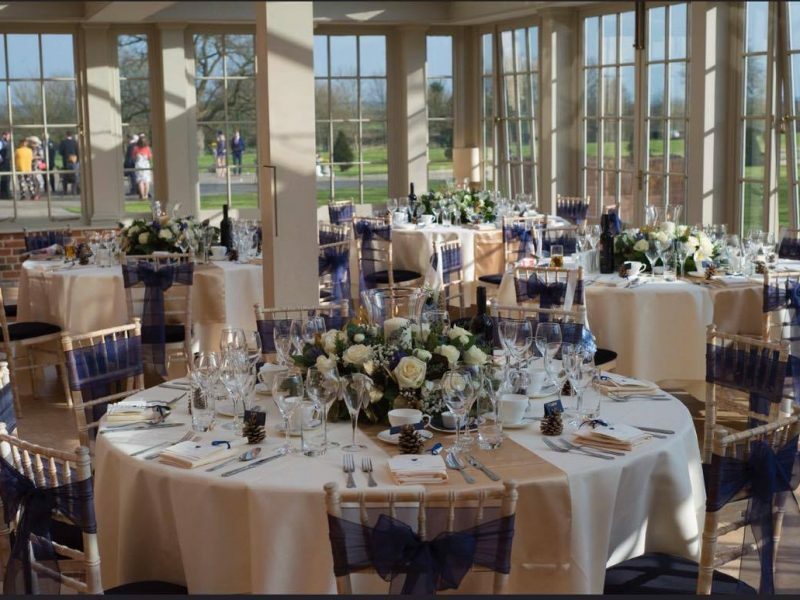 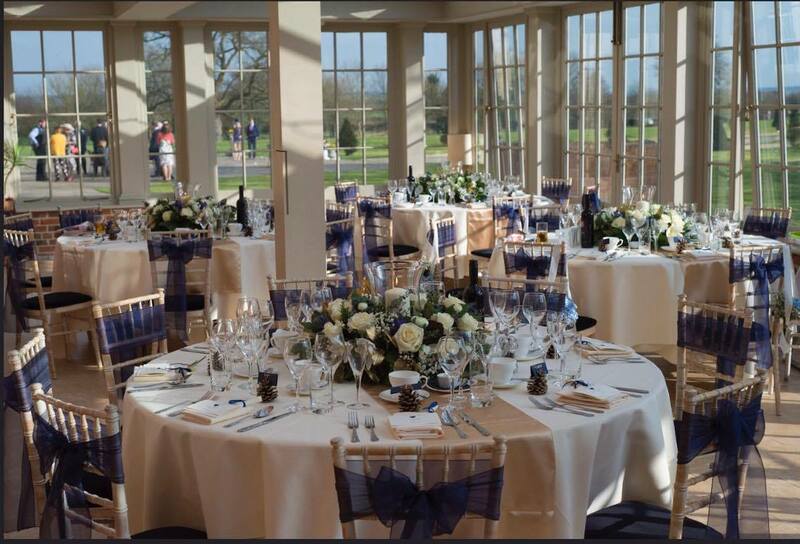 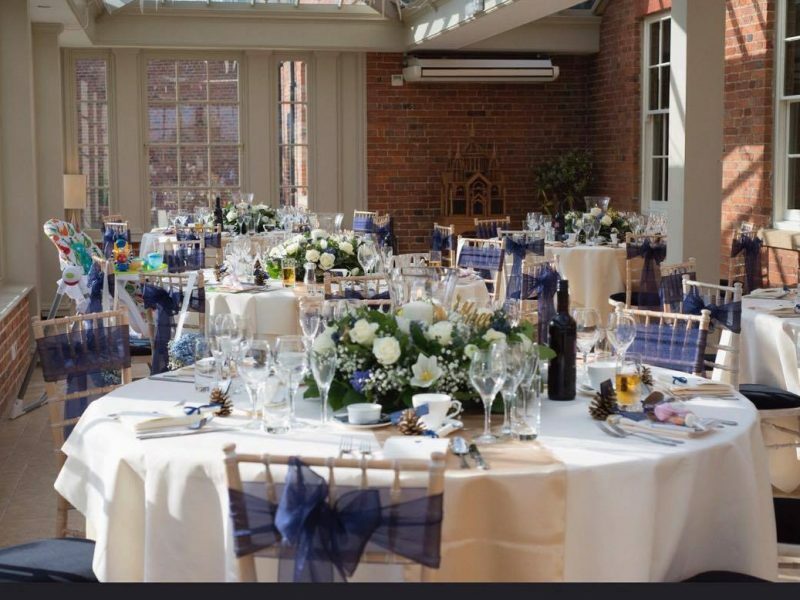 She wanted to run the same theme of navy and gold through both rooms but add a little extra sparkle for the evening with sequin table runners as opposed to the satin runners in the conservatory. 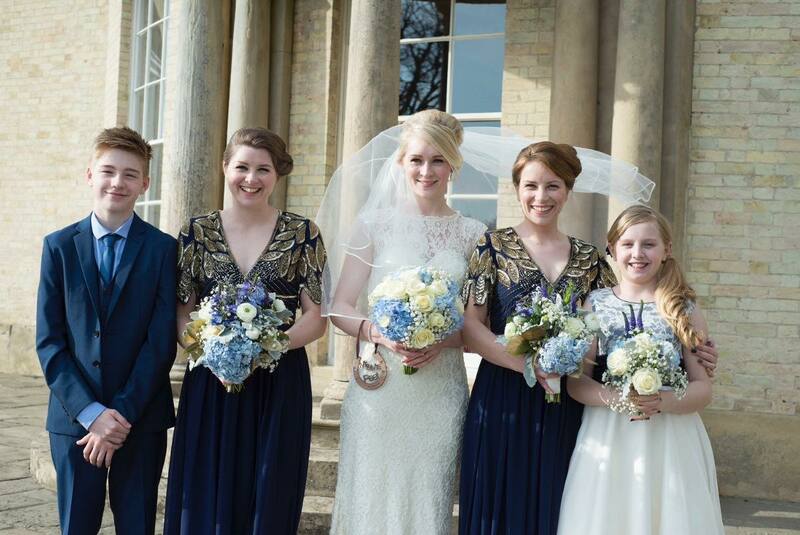 The sashes were organza navy and teamed with the gold matched the bridesmaids dresses perfectly! 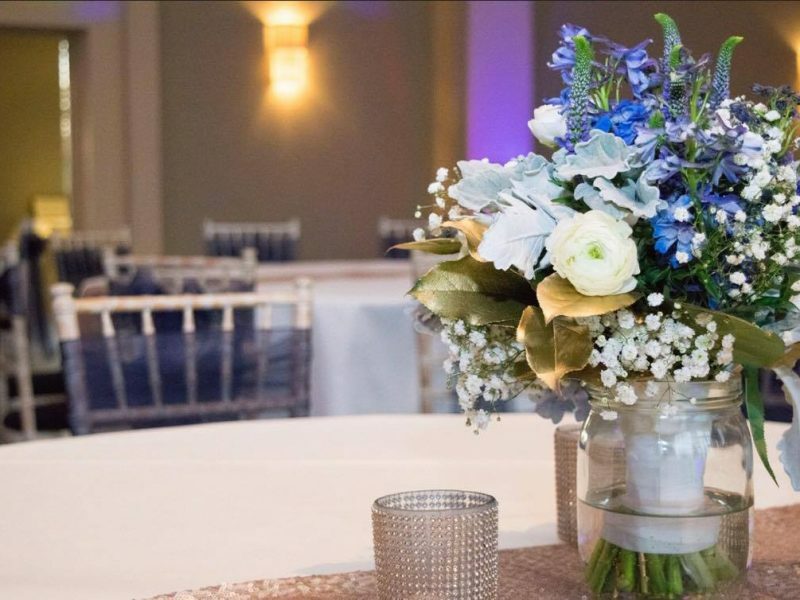 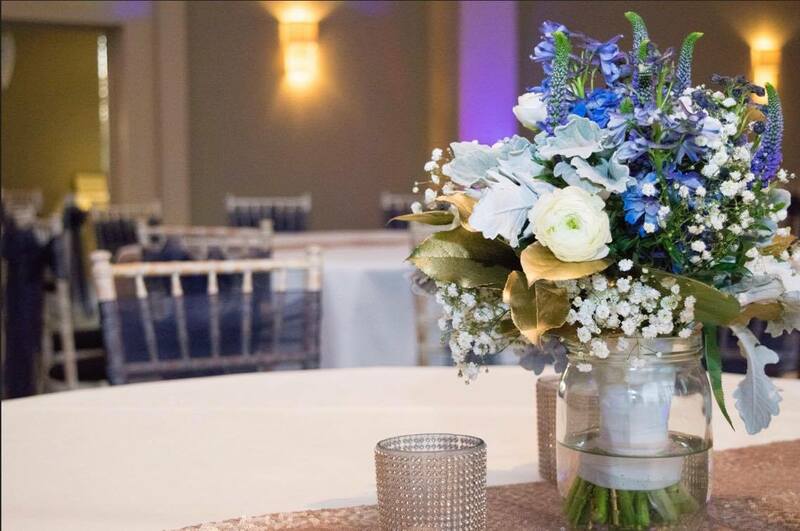 Floral centrepieces by Jacaranda Flowers completed the gorgeous Spring look. 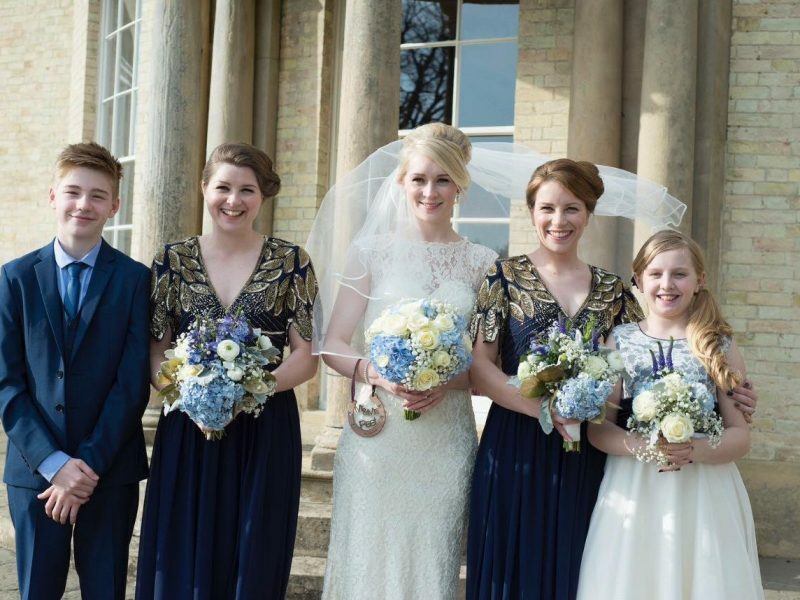 Enjoy a wonderful happy life together guys!